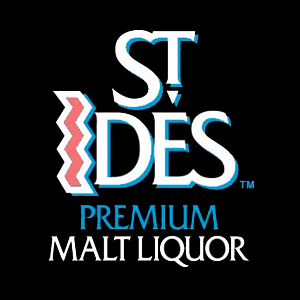 St. Ides was originally a non-high gravity malt liquor, marketed since the 1980’s. 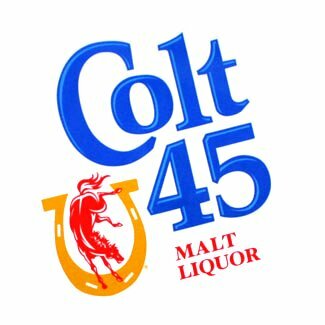 Now, St. Ides (also known as The Crooked I) is a potent brand of malt liquor that is manufactured by the Pabst Brewing Company. 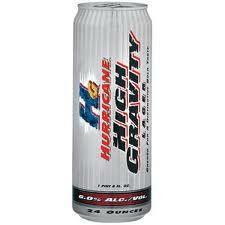 The beverage contains 8.2% alcohol by volume, which puts it at the high end even for the high-alcohol malt liquor category of American lager beers. 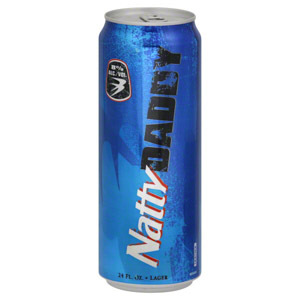 In addition to the plain St. Ides, the beer is also available in a number of “St. Ides Special Brews” that add a variety of flavorings, including mint and various fruit flavors, to the beer.